This month we have an awesome speaker you MUST come and hear. This is a free networking event, make sure you get there for networking with other investors from 6:30pm. There is plenty of parking in the street. Presentation starts at 7pm to 9pm. To offer a sensible counter-point to the current media ‘doom and gloom’ sentiment, I have invited property investing mentor, property market analyst and author Brendan Kelly, to provide a balanced market perspective for Melbourne and Victoria as a whole, and to also share with us some of the more important things to consider when you’re trying to spot ‘opportunities’ in the current market. 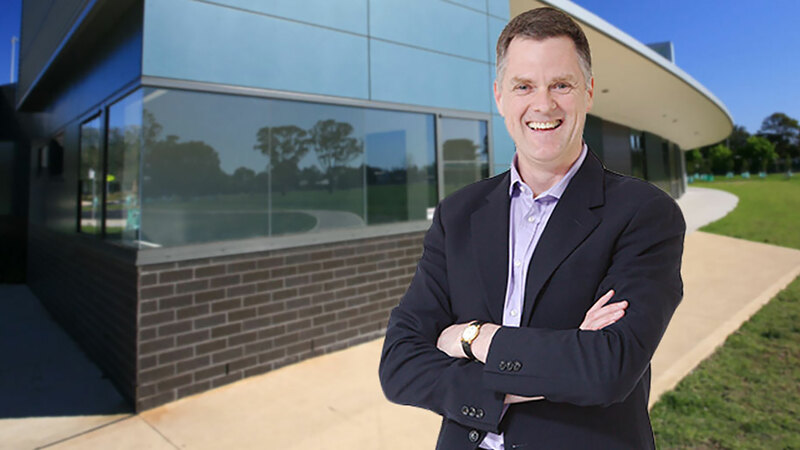 Brendan Kelly’s 20 year property investment experience and expertise spans a multitude of property strategies including renovations, subdivisions, commercial developments, growth properties, positive cash flow deals, industrial properties and even vendor finance. Brendan co-founded the renowned Results Mentoring Program and has since personally mentored over a thousand people in all aspects of property investing. Brendan also co-authored the critically acclaimed property investing reference book The Real Deal: Property Invest Your Way to Financial Freedom. 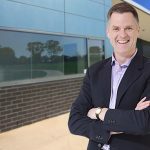 As CEO of Property Predictions, an independent and respected property research organization dedicated to accurately forecasting suburb median and rental price movements, Brendan has a unique insight into local property markets across Australia.